Google is All Set to Release its New Nexus Devices! It was just recently that Apple announced its latest smartphones, the iPhone 6s and 6s Plus, and now the techno geeks are looking forward to another big event, that’s the launch of Google’s Nexus handsets in San Francisco. At the same time there is news that Google also plans to deliver a couple of new Chromecast products, including one that’s all about audio. There is also some surprise over Android Wear and it seems like it’s expected to be launched soon, along with Motorola’s second-generation 360 and the Huawei Watch. Going by the hearsay here are the few things we have to convey. Now it has over a year since the release of Google’s Nexus 6 and it won’t be wrong to put that it didn’t succeed the way it was expected. The major disappointment came our way in terms of its battery life while the camera again wasn’t up-to-the-mark. At the same time people weren’t particularly keen on going for the large screen that Nexus 6 had, as they were rather interested in the smaller option available to them by Google. This is why LG-made Nexus 5 is considered one of the best smartphones to date, both in terms of the software and hardware. 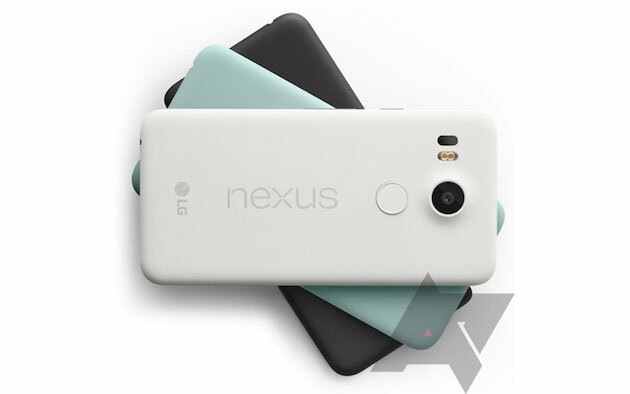 For the very reason we are expected that Google is teaming up with LG yet again, this time on a device that seems to have been named Nexus 5X, that’s a lot like the Nexus 5 in appearance and this is what we can say looking at the leaked images. Speaking of its features, the 5X presents a 5.2 inch (1080p) display, Snapdragon 808 processor, up to 3GB of RAM, a 13-megapixel camera, fingerprint sensor and a USB Type-C port. Rumor is that there will be a lot of color options to choose from, including black, white and mint green. Its price is said to be $380 for the 16GB model, or $100 more for 32GB. Speaking of the smartphones with big screens, Google seems to be having a different approach as it’s going to announce two Nexus phones simultaneously and thus apart from LG, it’s also partnering with Huawei. It’s said that the larger Nexus will be made by the Chinese firm, i.e. the 6P. It features a 5.7-inch, 2,560 x 1,440 display, Snapdragon 810 processor, a fingerprint sensor on the back, dual front speakers, USB Type-C and a beefy 3,450mAh battery. 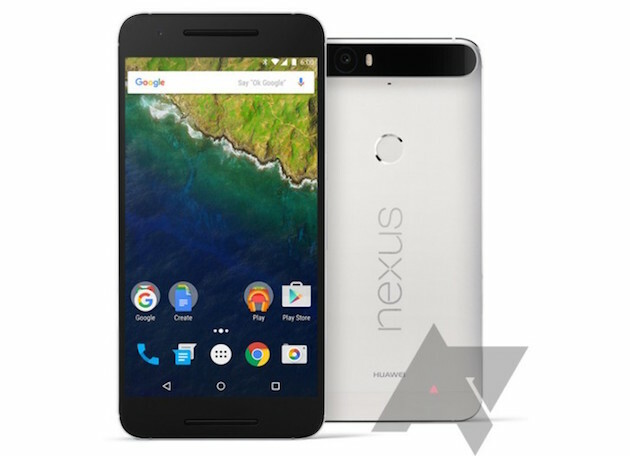 Going by the features, this model is certainly going to be high-end one, however, that is not to downplay the significance of Nexus 5X. The bigger version might be priced $500 for the 32GB version. Gossipmongers say that both will run Marshmallow at launch, however Google hasn’t yet gave a statement over the release date for its new software. The other revelation will be in the form of fingerprint-reading scanners as these are going to be the first Nexus devices to offer this feature, which you can avail with the release of Android Pay. Well, going by all these surprises, we are already expecting these new Nexus phones to be released soon. At Octal Info Solution, we offer web and mobile application development solutions for wide-ranging arenas at cost-effective prices! Digital India: Everything you need to know about upcoming change in IT Sector!